In this blog , you can find implementation examples. Process-oriented storage control only operates with handling units. I will explain this process with a simple scenerio. 1- Pick up HU to picking area. 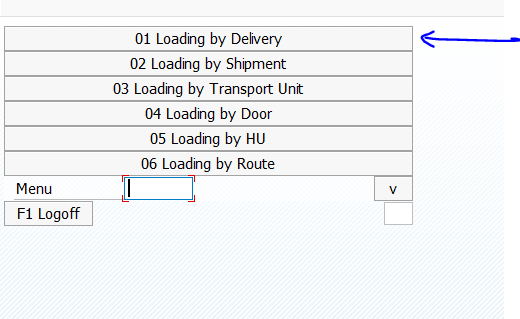 In this scenerio ; i have to check HU which must be loaded for delivery. External storage processes are defined –> OB01 and OB04. External step OB04 is assigned to warehouse number. After that, source storage type / destination storage type, destination area, destination storage bin and WPT relations filled out. Storage process OUT1 is defined. Then, storage process steps are assigned. Be careful ! OB01 contain automatic WT creation. Next step , OUT1 is assigned to WOCR. After completion pick up, you can go on next step loading ! 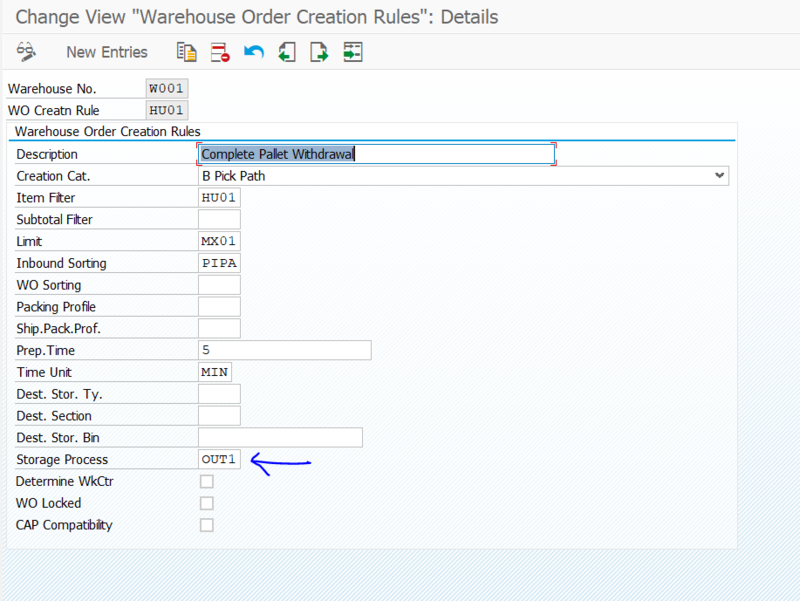 When you confirm first step, SAP create automatic warehouse for loading. Final step is that load HUs for delivery and confirm last WT. You can benefit from layout oriented storage control for stock movements which move to travel via an intermediate storage bins. I used layout oriented storage control in our EWM implementation with a scenerio destination storage bin decided with ID points. 1 – WT1 –> Hu transfer from gr-area to IN-1 . 2- WT2 –> Hu transfer from IN-1 to A1-01 . Not : IN-1 determined so that final destination bin A1 ! Process is described in the drawing below. We need IN-X defined intermediate storage bins. These bins can be used as identification points in order. 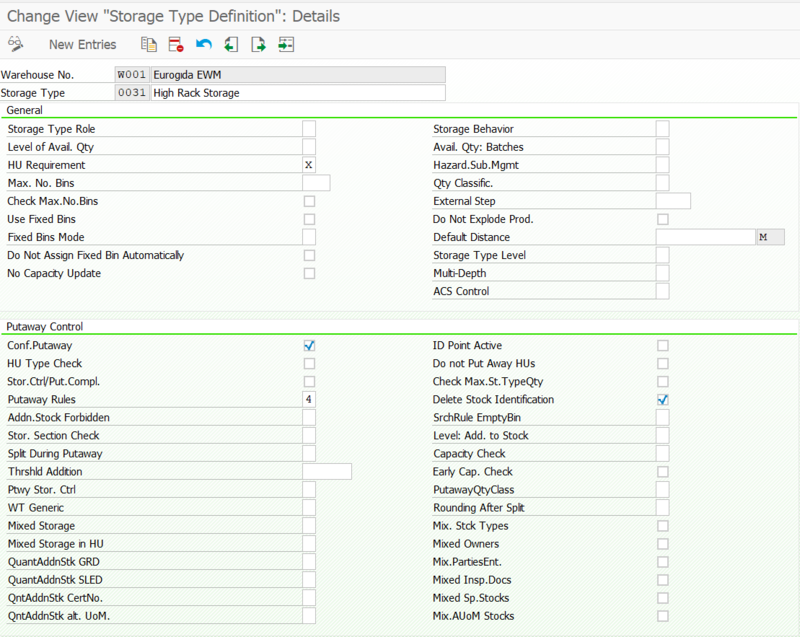 Define LOSC –> Source storage type 9010 and destination storage type 0030 but i added 0031 storage type interim storage type . Finally, SAP created 2 WT to manage layout oriented storage control. You can confirm all of them one by one. Firstly, HU comes to 9010 then it is transfed to 0031. When you confirm , you can complete putaway into final destination bin such a 0030-01-02-01. 1 – WT1 –> Hu transfer from Out-01 to GI-ZONE . 2- WT2 –> Hu transfer from A1-10 to Out-01 . Not : A1 determined so that final destination bin Out-01 ! 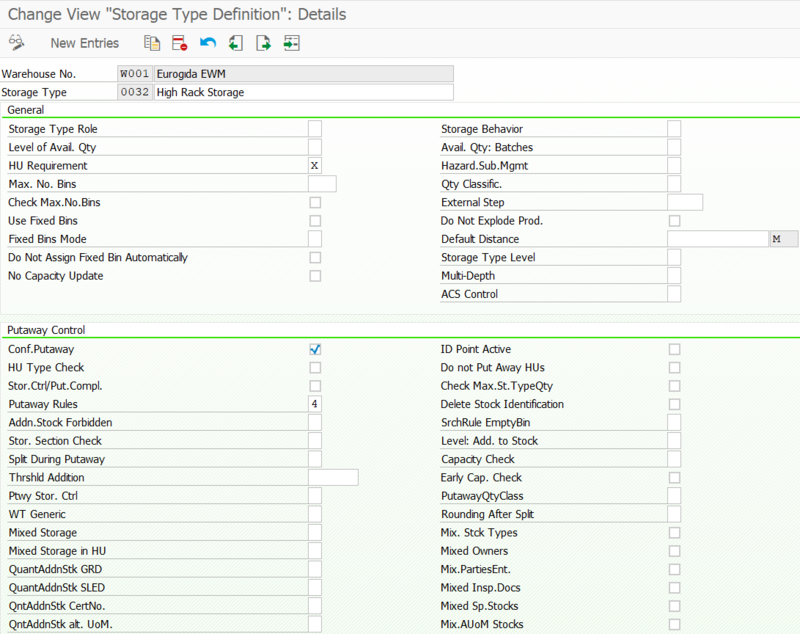 Define LOSC –> Source storage type 0030 and destination storage type 9020 but i added 0032 storage type interim storage type . 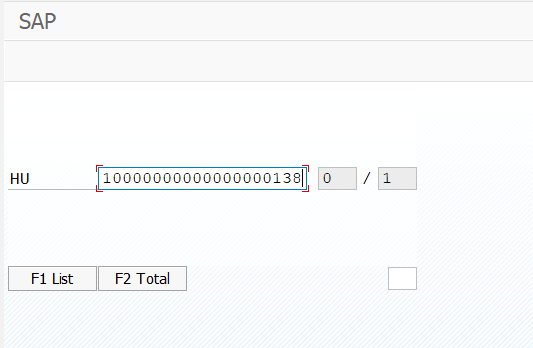 Firstly, HU comes to Out-01 then it is transfer to 0032. When you confirm warehouse task, you can complete putaway into final destination bin such a GI-ZONE.